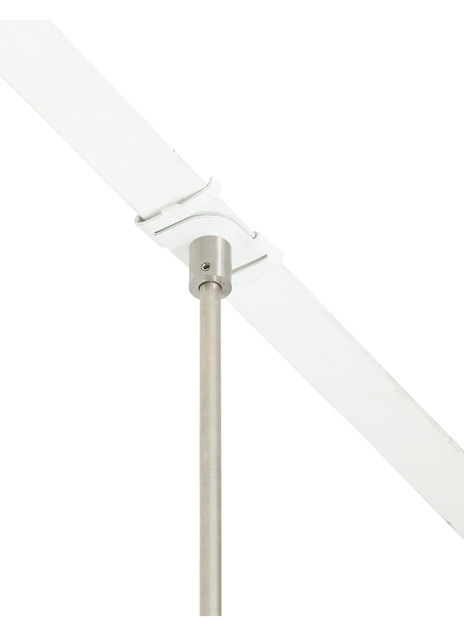 To install a MonoRail system to a T-bar drop ceiling, add a T-bar connector to every standoff (sold separately). The T-bar clip twists into the slat. (Use only if local electrical codes allow). Specify 15/16" or 9/16" slat. Shape -- Choose -- 15/16" 9/16"